Here’s another little review for you, a few more are coming today. Recently my mum took a trip and brought back some vegetarian sweets for my brother and me to share. 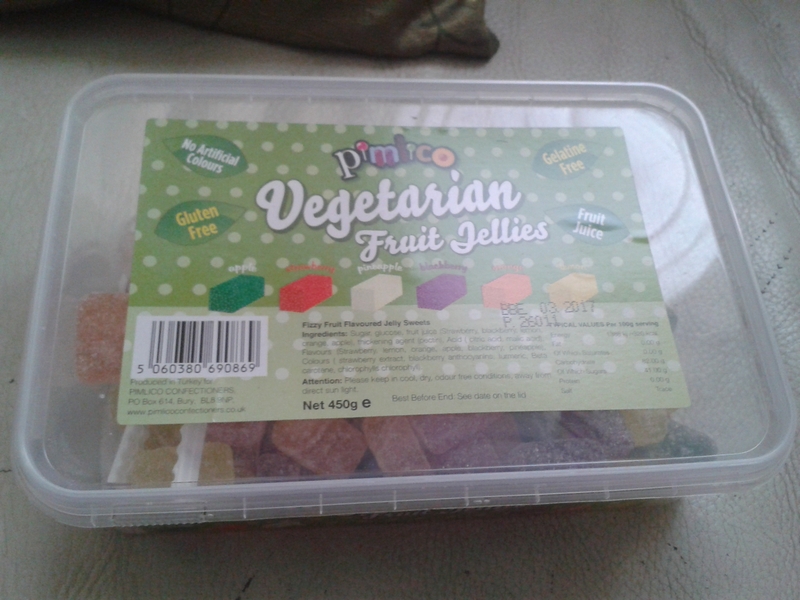 These were vegetarian fruit jellies from Pimlico. These little fruit jellies were lovely and came in strawberry, blackberry, apple, pineapple, orange and lemon. 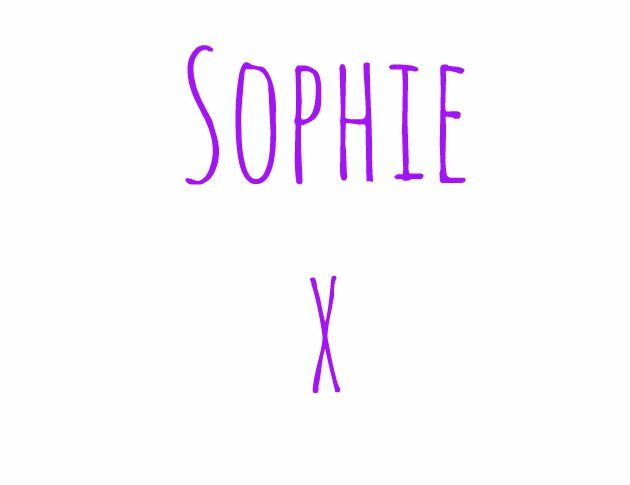 Their colours are all natural and not derived from animals, the same is true for their thickening agent. The sweets were, well, sweet, they were sugary and full of flavour. They had a good texture, not too hard and not too soft, just right. I’m not sure where she bought these, or for how much but I have found the 450g box on Tesco for £1.99, which is fantastic value. The only issue I see is stopping yourself from eating the entire box in one sitting. Ingredients: sugar, glucose, fruit juice (strawberry, blackberry, lemon, orange, apple), thickening agent (pectin), acid (citric acid, malic acid), flavours (strawberry, lemon, orange, apple, blackberry, pineapple), and colours (strawberry extract, blackberry anthocyanins, turmeric, beta carotene, chlorophylls chlorophyll).